As the title says, I wish you all a very happy new year 2019. Yesterday, on the actual New Year’s Day, I did my favorite activity on that day, that is I stayed at home. Meanwhile, most Japanese people tend to go to the shrine for Hatsumode (literally “the first visit of the shrine of the year” but really the only visit for most of them), but personally, I like my Japanese shrines to be quiet, calm, and more or less deserted, so I do avoid them on New Year’s Day. I went to Konpira-san on New Year’s Day once. I’m not sure whether I’ll ever try to experience it on that day again. Afterward, most Japanese people tend to go shopping as there are a lot of New Year’s sales and the infamous fukubukuro are available. Probably my French side, but it always bothered me to go shopping on holidays. People should be able to stay with their loved ones on holidays, including people who work in retail. I’m not saying I never go shopping on holidays, but I try to avoid it if I can. I could yesterday, so I did. So, yes, the entire day yesterday was spent at home. We did an Ogijima-style New Year’s! It started on a very crowded Meon, but once on the island, the streets were pretty quiet except for a few tourists from Hong Kong. Where did all the people go? To their family’s houses of course. 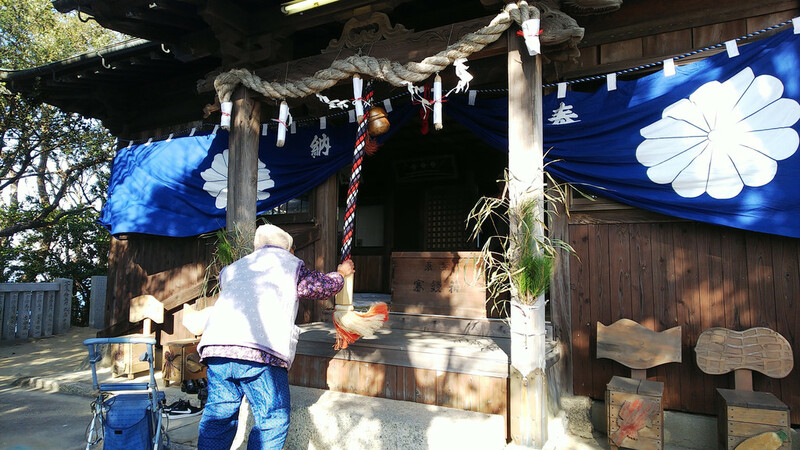 If people spend New Year’s day at the shrine and then in the shopping mall, they tend to spend January 2nd with their grandparents in the family house. 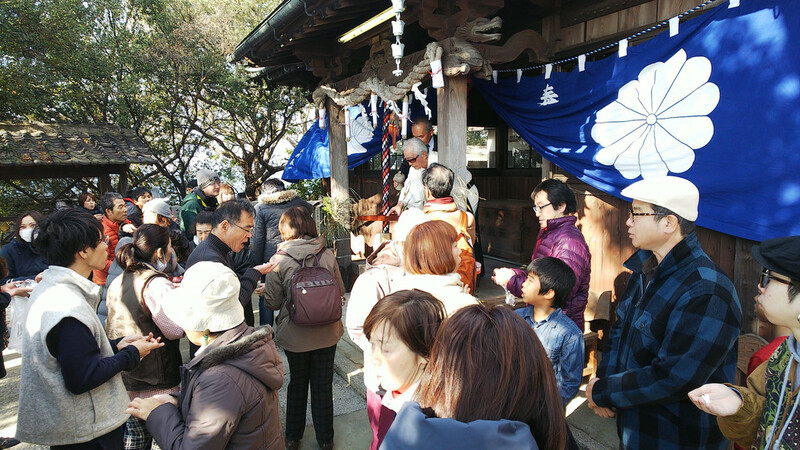 Also, the Hatsumode events on Ogijima take place on January 2nd (because more people come on that day, see above), so Toyotama-hime Shrine was a bit crowded indeed. I’ve known this old lady pretty much since I started going to Ogijima on a regular basis. She must be in her 90s now or close to it. Climbing to the shrine gets harder and harder. And yet, I’ve never seen her miss an event there, not once. And after doing what she has to do, she just sits on the nearby bench, looking at whatever it is that’s happening on that day, and she always seems so happy. 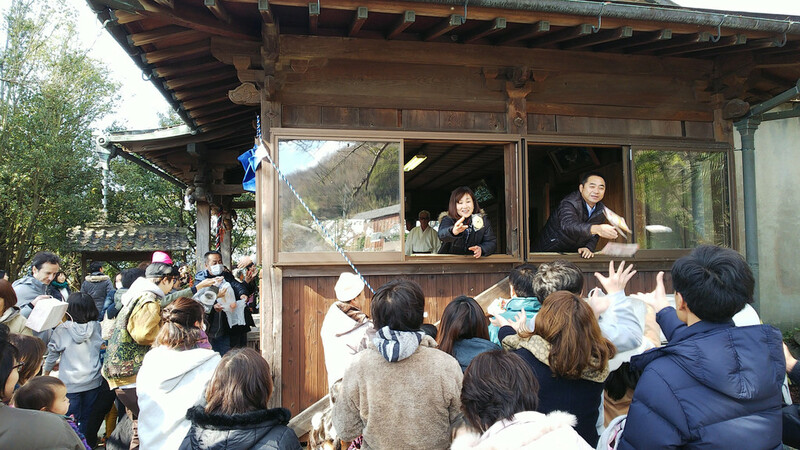 I suspect that she is happy to see so many people, especially young people, having taken upon themselves to perpetuate Ogijima’s traditions. Remember that they were dying about 10 years ago, some were already gone, including for example the Autumn Matsuri that has been revived a few years ago by the recent newcomers to the island. 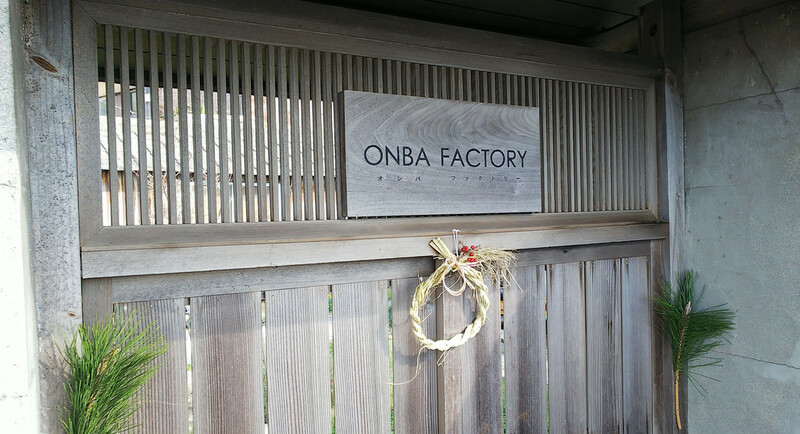 And when it was all over, we went to Onba Factory. 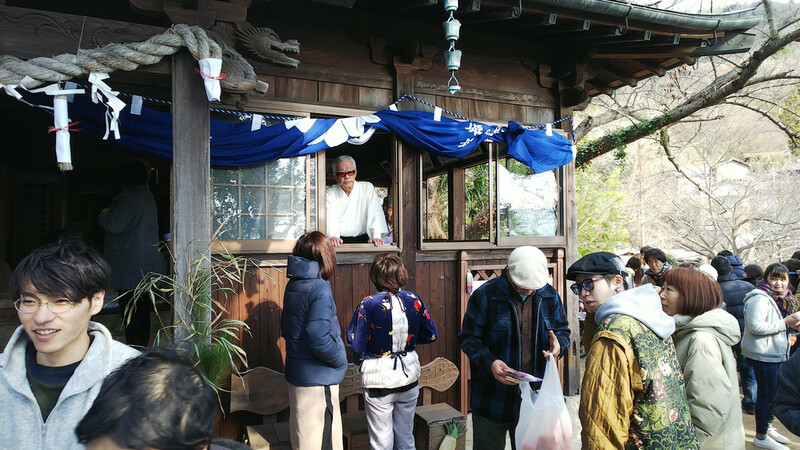 Indeed, one lesser known and more private “recent tradition” on Ogijima is Onba Factory’s annual party on January 2nd, where Mr. and Ms. Oshima invite their friends to celebrate the New Year. Not much to say about it except that it was a great time with delicious food and good friends (old ones and new ones). Ok, if you insist, I can give you one hint. In 2010, when the Onba Factory project was started, it was for the women of the island. So, in 2013, Team Ogi Project was created for the men. In 2019, Team Ogi’s new project is aimed at the kids of the island, especially now that they’re in larger number every year after being completely gone 10 years ago. I guess that’s all for today. 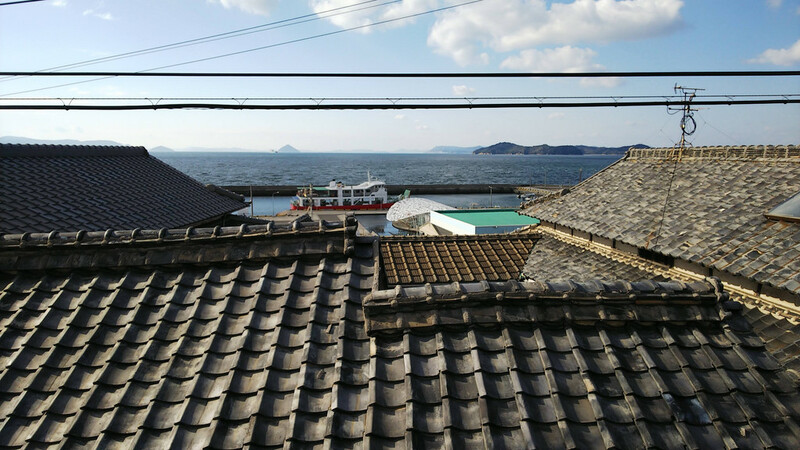 I’m leaving you with this always wonderful view of the Seto Inland Sea taken from Onba Factory, wishing you a whole bunch of wonderful things for the year to come. May God bless you througout all the new year!